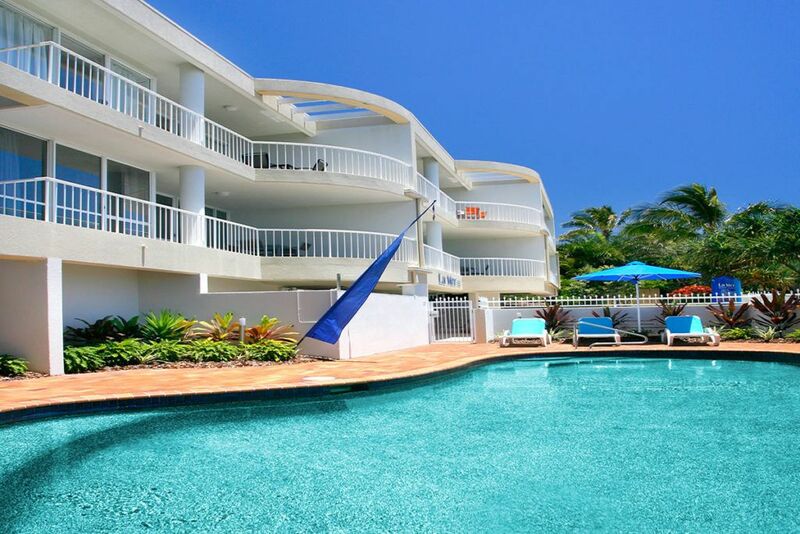 Why stay here in sunshine beach rather than Noosa? We are only 3 minutes from Noosa. You’ll love the relaxed tranquil location rather than the hustle and bustle of Noosa Main Street. 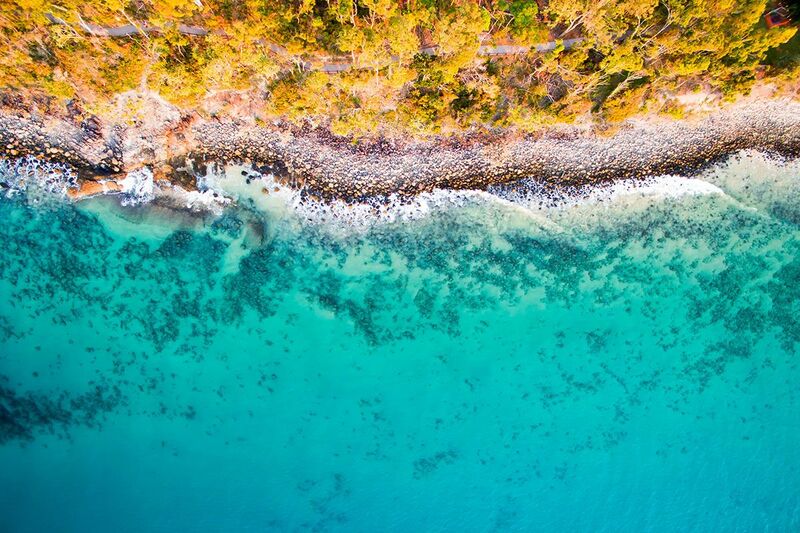 Sunshine Beach is at the base of The Beautiful Noosa National Park, which offers a series of walking tracks and a chance to explore tranquil rainforest, sheltered beaches and coves. How far away is La Mer from the Surf Club? The Sunshine Beach Surf Club is only a short stroll approx 100m. They offer lunch and dinner 7 days a week. Plus breakfast on the weekends. Live music on Sunday afternoons. If we choose not to have a car for our stay, is it easy to get around? Yes it is. 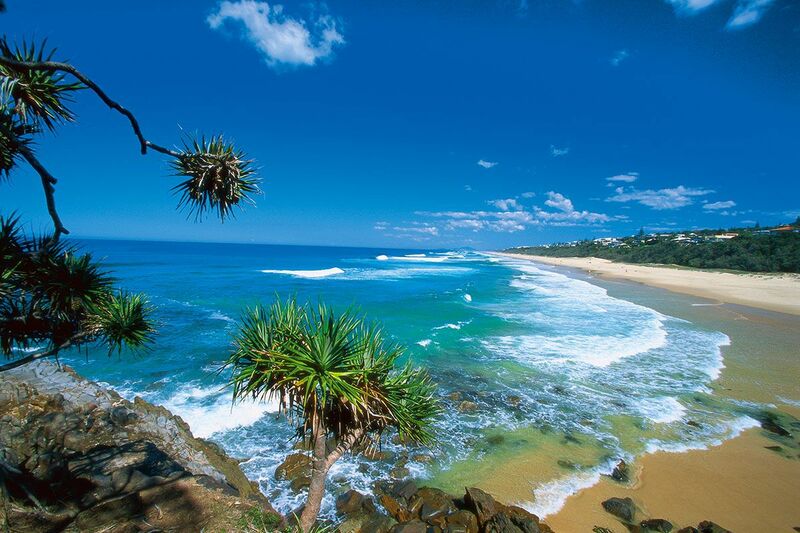 Our local bus service is and excellent way to get around Sunshine Beach and the Noosa area. We have 2 bus stops – one at each end of La Mer. The 626/627 service runs every half hour for your convenience. Once you have boarded just sit back, relax and enjoy the ride. Do all apartments have views of the ocean? Our 1 and 2 Bed Level 2 (second floor) apartments are higher up and have a wider view of the ocean. 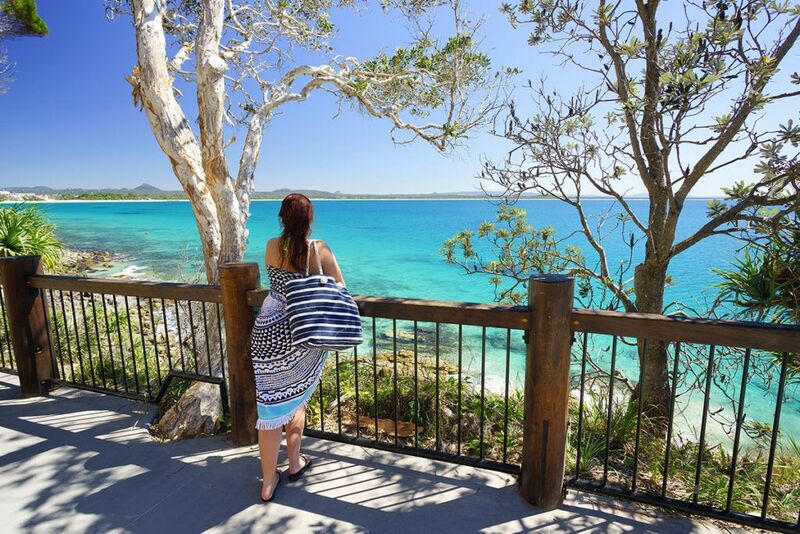 Our 1 and 2 Bed Penthouse (third floor) apartments have magnificent ocean views from noosa’s national park right down to Coolum. Can you walk through the National Park? The Noosa Nation Park is a favourite for visitors to Sunshine Beach. The National Park encompasses a rocky coast line and sheltered coves. No matter what your fitness level, you can explore one of its five varied tracks from Sunshine Beach. What type of wild life can be seen in the National Park? Look out for koalas snoozing in the forks of gums, and dolphins at play with the surfers. You may even be fortunate enough to catch a glimpse of the rare glossy black-cockatoos. 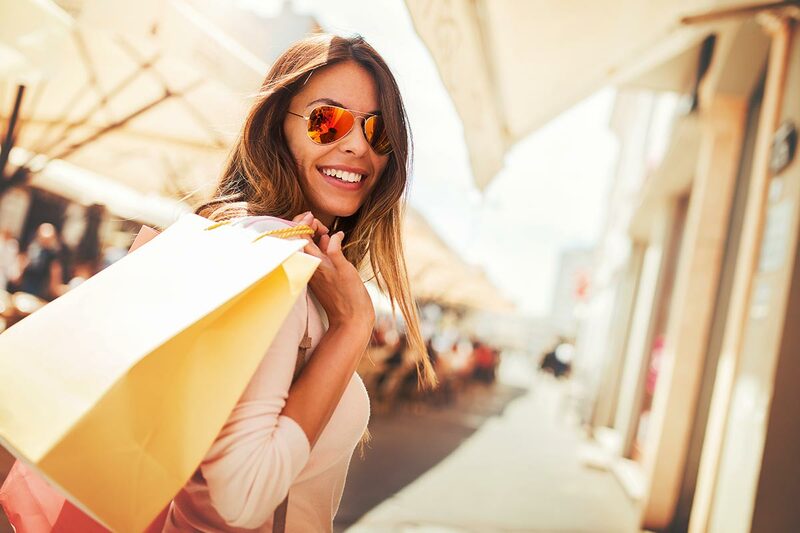 Duke Street which is the main shopping precinct in Sunshine Beach, is literally only 20 metres from our rear car park entrance. 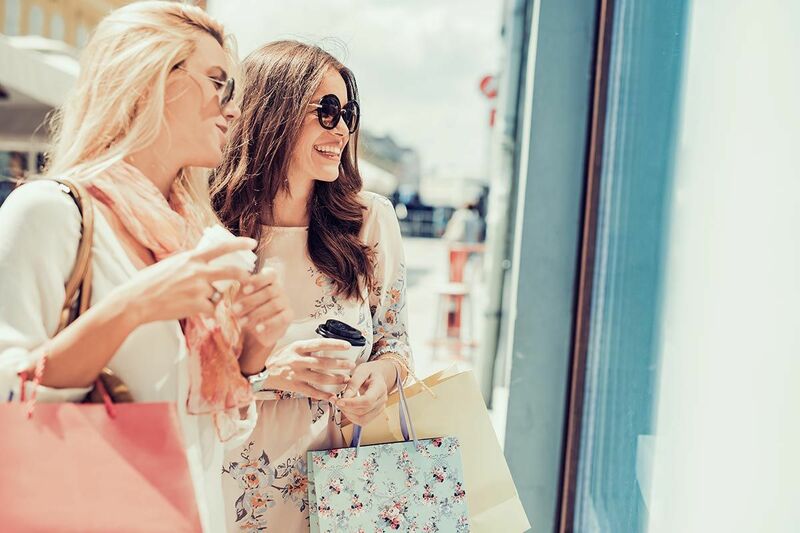 Here you will find a convenience store, hairdressers, bottles shops, al fresco restaurants and cafes, bakery, ice creamery, boutique shops, massage therapist and even a local coffee roaster. How do I get from Maroochydore airport to Sunshine beach ? 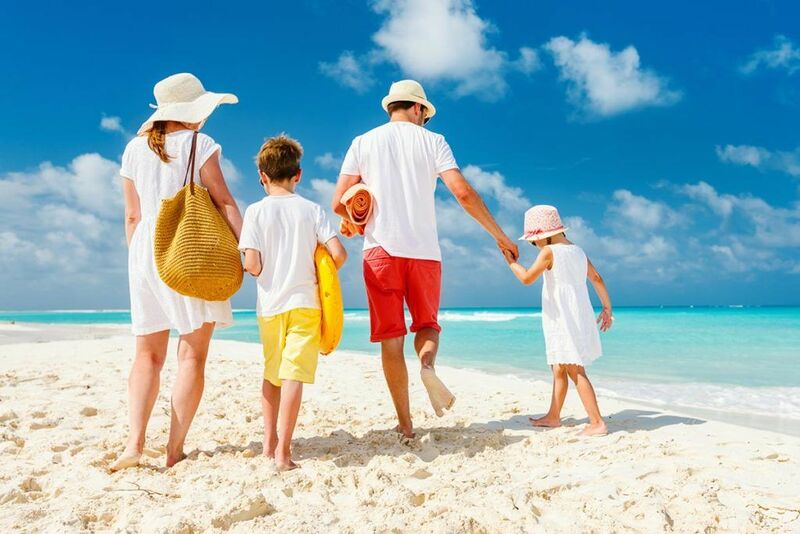 La Mer Holiday Apartments are located 30mins drive from the airport. Hire cars can be arranged from the airport, or alternatively we can organise for you to catch a shuttle bus right to our doorstep. How far away are the famous Eumindi Markets? They are located 23km from La Mer holiday apartments. The Eumundi Markets attract a huge crowd twice a week, stall holders selling their wares under the shade of massive ancient fig trees. The home of the crocodile hunter "Australia Zoo". Where is this? Australia Zoo is a great day out for all the family, located an hours drive from sunshine beach. Alternatively you can catch a free courtesy coach to the zoo from Noosa Heads bus stop which is approximately five minutes away. I am a keen golfer, which course can I carve up ? Ha! Ha! We have 6 courses in our area Kabi Golf Farm Boreen Point Hyatt Regency Coolum Golf Course Coolum (Home of the Australian PGA) Mount Coolum Golf Club Noosa Golf Driving Range Noosa Par 3 Golf Course and Noosa Springs Golf Club. We would be happy to assist you with your bookings (at no extra charge). 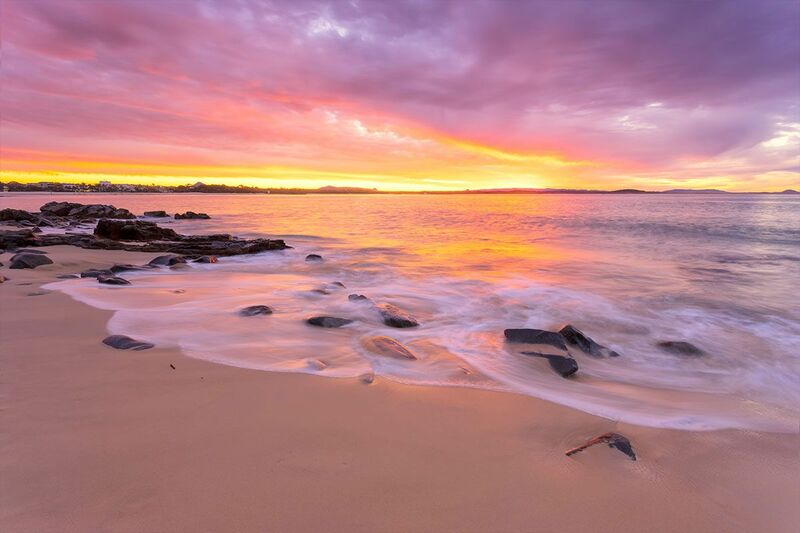 Noosa offers some fantastic tours you must take advantage of. 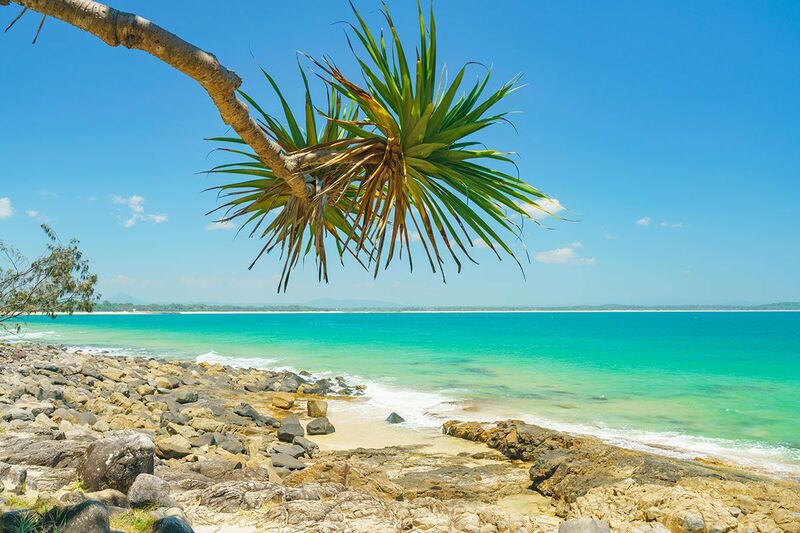 Our proximity to Fraser Island and the Hinterland provides a range of wonderful tours to cater to all needs.Additional brochures other then those contained in the apartment compendium are available at reception. Bookings can be made through reception for all leisure tours at no extra charge. How close is the beach to La Mer? Just 50 metres away ! Our apartment complex is perfectly located just opposite the flagged area of Sunshine Beach which is patrolled 7 days a week throughout the year. Within 2 minutes you can have your towel laid out, and your toes dipped in the ocean. It doesn’t get much better than this! Do you have Wireless broadband available? Yes we do ! We have Free In-room wireless broadband to all apartments. No additional charges apply, data is free. All devices can be connected from ipads to smart phones.